Let us fight for the compensation you deserve - Call (888) 287-7926! Were you injured in an accident in New Orleans? If negligence was involved, you should retain legal services and file a personal injury claim immediately. Negligence has been defined as "the failure to take proper care in doing something" and can be present in all kinds of cases, from car accidents to medical malpractice incidents. At James Flinn, Attorney at Law we can examine all of the details surrounding your case and help you fight for the maximum amount of damages possible. There are no fees unless we recover on your behalf. Get your FREE initial case evaluation today! No risk, no obligation. We help you get your life back on track while you're on the road to recovery. 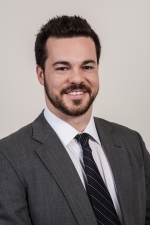 Why work with attorney James Flinn? If your loved one passed away as a result of another party's negligence, we have the experience to assist you with your wrongful death case. 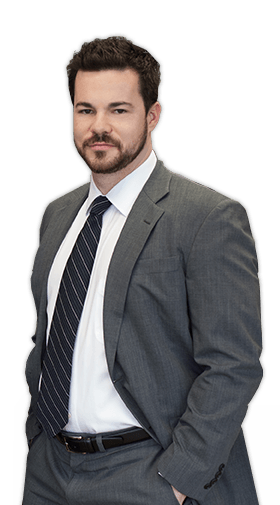 Our founding attorney, James Flinn practices personal injury and property damage litigation exclusively and is an active member of the Louisiana State Bar Association and the Louisiana Association for Justice. Over the years, we have served more than one hundred clients across the state of Louisiana. If you are tired of being the victim, take charge now by consulting with our legal team. We believe that you are entitled to justice and compensation and we will not rest until we have done everything possible to attain a favorable outcome for you. Injured in a personal injury accident? Let us help you seek the maximum compensation afforded to you under the law! Call today for a free, confidential case review!